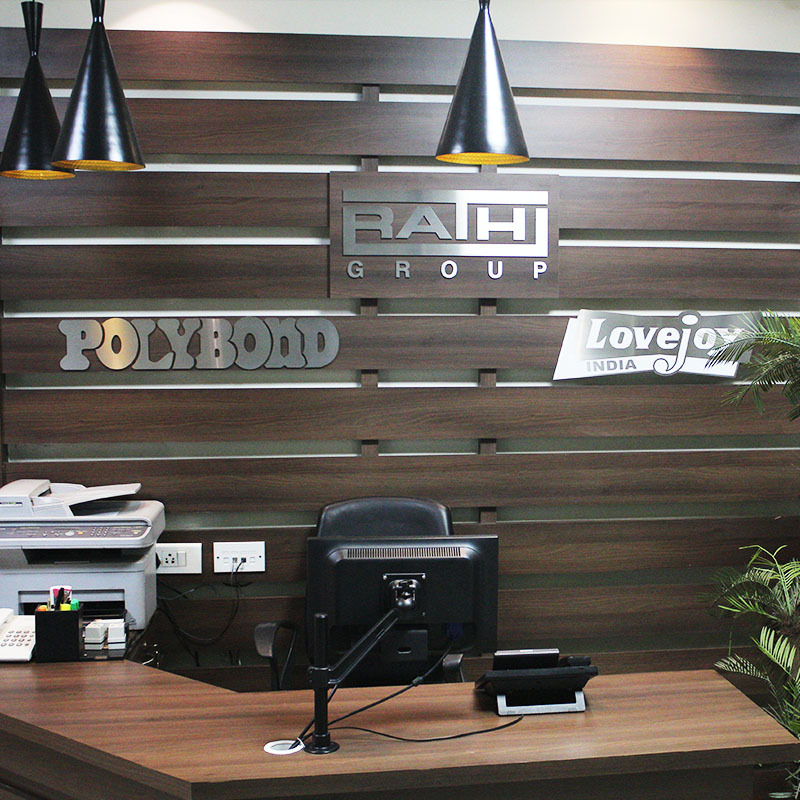 Rathi Engineering Services, part of the Rathi group, Pune has been serving customers since 1985. It has been our endeavor to ensure that our customers receive optimum and long lasting services with the help of our world class Lovejoy couplings and Polybond anti-vibration mounts. We distribute Lovejoy couplings and Polybond anti-vibration mounts through our comprehensive network of dealers and stockiest throughout Maharashtra. We are also authorized channel partners for RiverHawk Inc, USA for Hydraulic fitments and Twiflex Ltd, UK for heavy duty industrial brakes. Copyright © Rathi Engineering Services. All Rights Reserved | Designed By Osumare.